Severe weather can do major damage to your house. In certain parts of the country you may encounter large amounts of snow or hail. 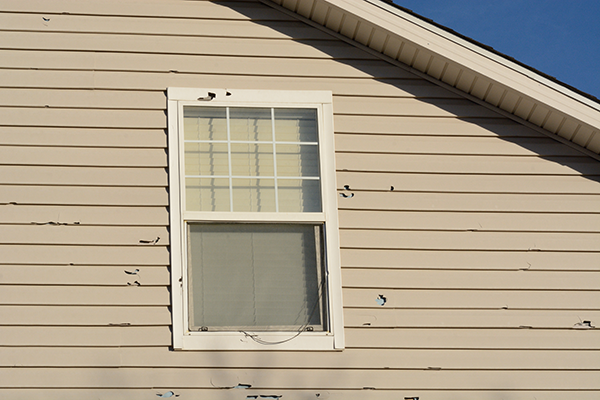 Hail can do serious harm to your home, especially your siding. It’s important to keep an eye out for hail damage and take preventative measures to save yourself time and money. In addition, it’s important to fix your siding if you notice any problems. Read on to learn everything you need to know about how to fix and prevent hail damage to your siding. Why Check For Hail Damage? Every time there’s a bad storm during the winter, the first thing that homeowners want to know is if their loved ones are okay and if their possessions have suffered any damage. 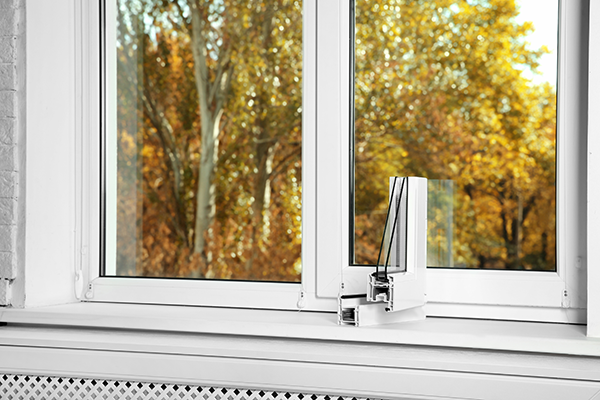 You may look around the outside of your home to check if any windows are broken or if any trees have fallen on or around your house. Of course, all of these measures are important, but it’s also essential that you check out the condition of your siding to see if your house suffered any damage. If you call your insurance company and ask them to come out to check out your home to make sure there are no problems, they may focus on the obvious problems such as a leaking roof without noticing that your siding also suffered problems from hail or other weather conditions. That is why it’s important to call your homeowners’ insurance to make a claim after you have checked all over the exterior and interior of your home after a storm. It’s important to bring up any parts of the home that may have been damaged so that you can be sure to cover the extent of possible damage. 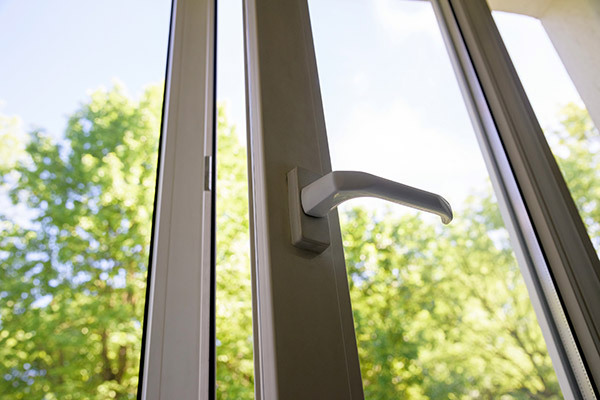 When an assessor comes to look around, they usually will only look at what has been told to them as opposed to looking around at other parts of the home. How can I be sure to see my damage? Sometimes, depending on the damage and the material of your siding, you may not be able to see the after-effects of the storm. To someone who does not have a lot of experience, they may not be able to detect the damage just by giving a quick look at the house. At certain times of the day, damage done to your siding may be less visible than other times. It all depends on how the sun is shining. If you can go out around noon you might be able to get a more thorough look at your siding. That way the sun won’t cast shadows on your house. Even if you don’t see any obvious damage that doesn’t mean that there isn’t any. Small holes and gaps can go unnoticed and if ignored they can create bigger problems down the road. If you do notice signs of damage you will want to repair right away since even small problems can grow into much bigger ones. 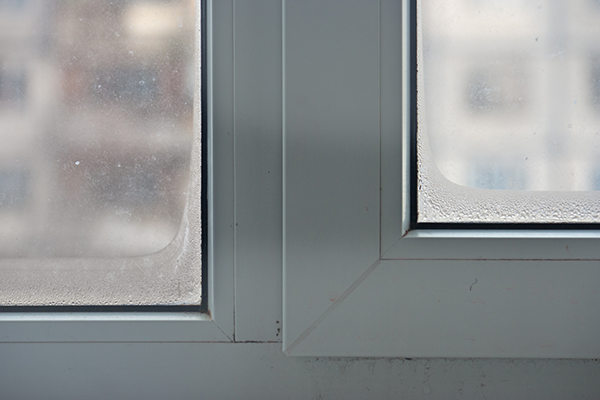 When water or any sort of moisture gathers on the siding it can seep through holes or cracks. The water can soak through to the inside walls of your home and cause much more damage. You can determine if siding leaks are present by spraying the area with a hose. This will allow you see if there is any moisture getting past the siding. Another main factor that affects your siding is how easily it gets dented or damaged, and how well you’re able to see that damage can depend on the type of material that is used. Aluminum for example is one of those materials that is very easily dented. On the other hand it tends to be very resistant to cracking and bending. Unfortunately, since aluminum can be so easily dented, it’s way more susceptible to hail damage. At the same time aluminum in not as affected by temperature fluctuations like wood it. Wood siding is highly vulnerable to any sort of shift in temperature. It will expand and contract and eventually start to buckle or become warped. It may even start to rot due to moisture. Another common material for siding is vinyl. Vinyl is extremely durable as well as low maintenance, however it’s still important to do regular visual inspections. When vinyl has been damaged it’s usually easy to see the holes or punctures that have been left behind. 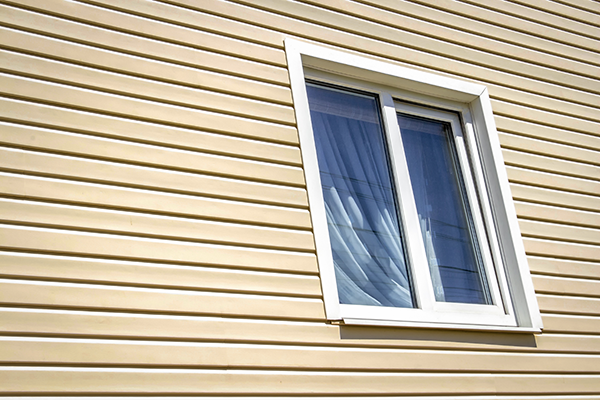 What should you do after realizing your siding has been damaged? Contact a trained professional who has a lot of experience in repairing the type of siding material you have. Try to look for someone who is reputable and who’s done repair jobs on houses near you. That way you can check out their finished product beforehand. It’s best to avoid trying to repair your siding yourself if you don’t have much experience with it. Most siding damage caused by hail will require special tools. Vinyl for example often needs to have entire panels fixed. Wood can also be very difficult to repair in an fast, simple way. Instead of trying to repair it yourself and potentially causing more damage, contact a professional. They will be able to do a proper inspection and fix whatever damage has been done. It’s always important to take preventive measures before, during and after major hail storms. That way you can protect your siding and home in general. Reach out to a trained professional for help to best preserve the integrity of your siding. Hail damage is unfortunate, but with the right prevention and inspection you can try to reduce your costs. If your siding has been damaged, call Feldco to replace it. Feldco offers premium vinyl siding in a variety of color and style options, so we’re sure to have one that fits your home. Get a free quote online and join the over 350,000 homeowners who have trusted Feldco for their home improvement projects.